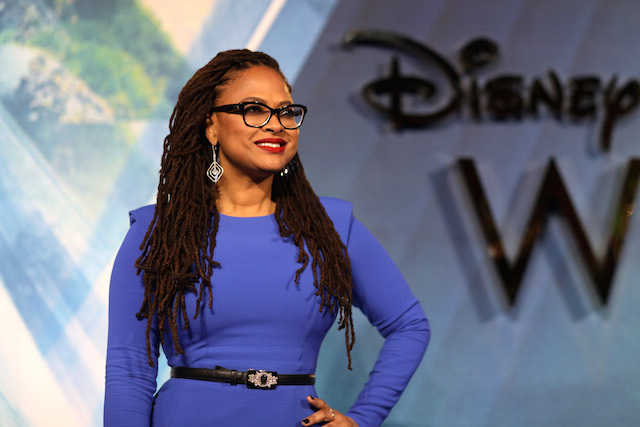 DuVernay and stars from the Disney film including Oprah Winfrey, Reese Witherspoon, Mindy Kaling and Storm Reid, attended the European Premiere in London earlier. 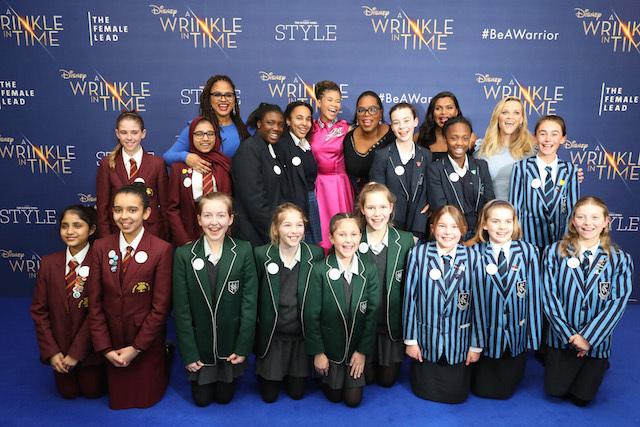 Ava DuVernay, Storm Reid, Oprah Winfrey, Mindy Kaling, Reese Witherspoon and school children at the European premiere of Disney’s ‘A Wrinkle in Time’ at the at the BFI IMAX in London, UK on March 13, 2018. 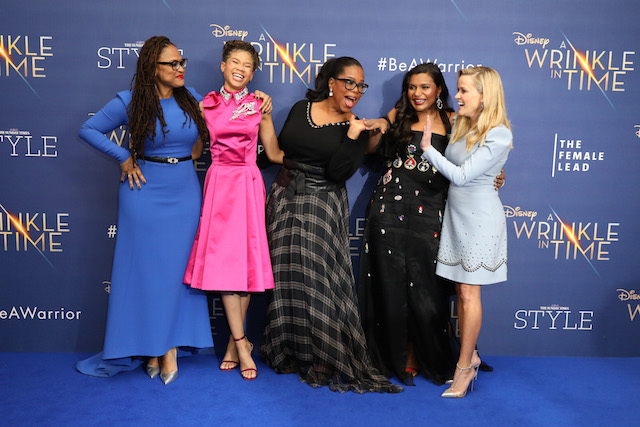 Ava Duvernay, Storm Reid, Oprah Winfrey, Mindy Kaling and Reese Witherspoon at the European premiere of Disney’s ‘A Wrinkle in Time’ at the at the BFI IMAX in London, UK on March 13, 2018. The event took place at the BFI IMAX Southbank and included a Q&A panel with the filmmakers moderated by Sunday Times Style Editor Lorraine Candy. 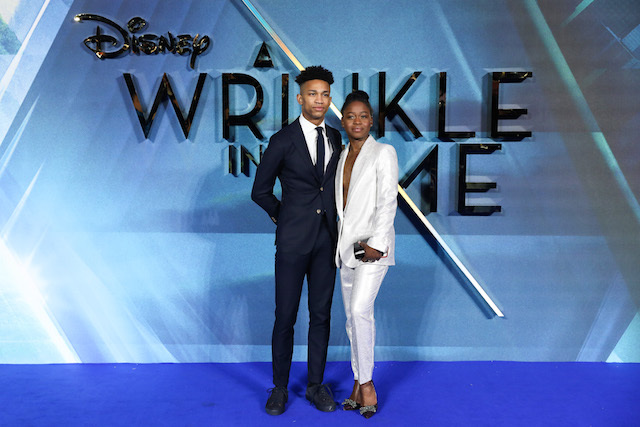 Joey Smit and Michaela DePrince at the European premiere of Disney’s ‘A Wrinkle in Time’ at the at the BFI IMAX in London, UK on March 13, 2018. Ava Duvernay at the European premiere of Disney’s ‘A Wrinkle in Time’ at the at the BFI IMAX in London, UK on March 13, 2018. The film follows newcomer Storm Reid as the child protagonist, Meg Murry who sets out on a journey across several galaxies with her friend and brother in search of her lost father. Fleur East at the European premiere of Disney’s ‘A Wrinkle in Time’ at the at the BFI IMAX in London, UK on March 13, 2018. Vick Hope at the European premiere of Disney’s ‘A Wrinkle in Time’ at the at the BFI IMAX in London, UK on March 13, 2018.